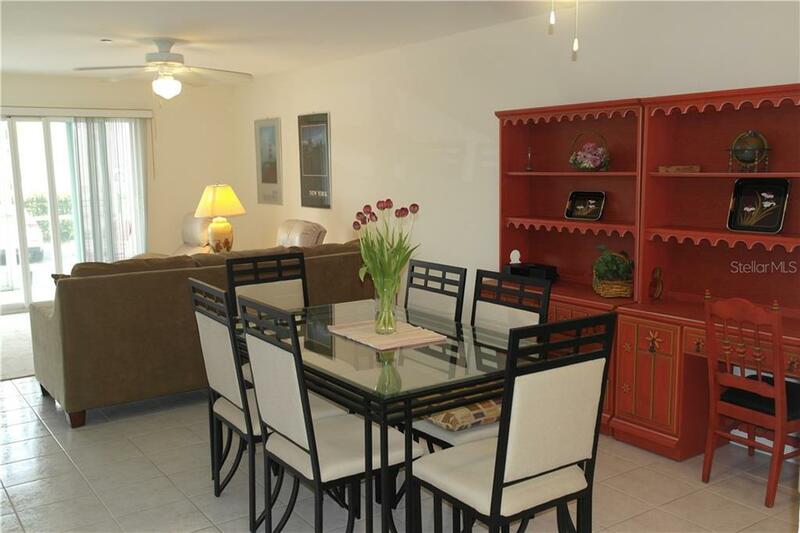 Ask a question about 150 Harborside Ave #135, or schedule a tour. 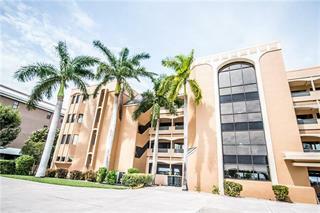 Stop searching - your wait is over as this phenomenal ground level is ready and waiting for you!!! 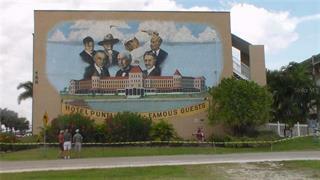 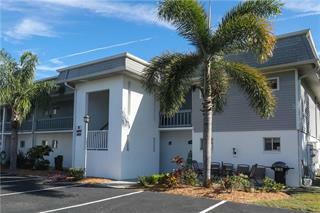 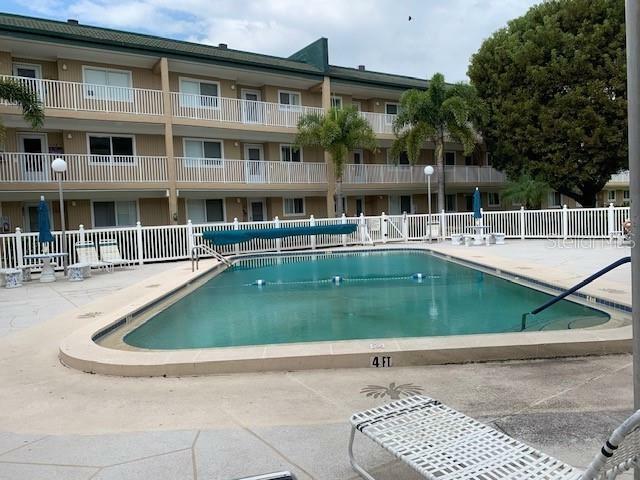 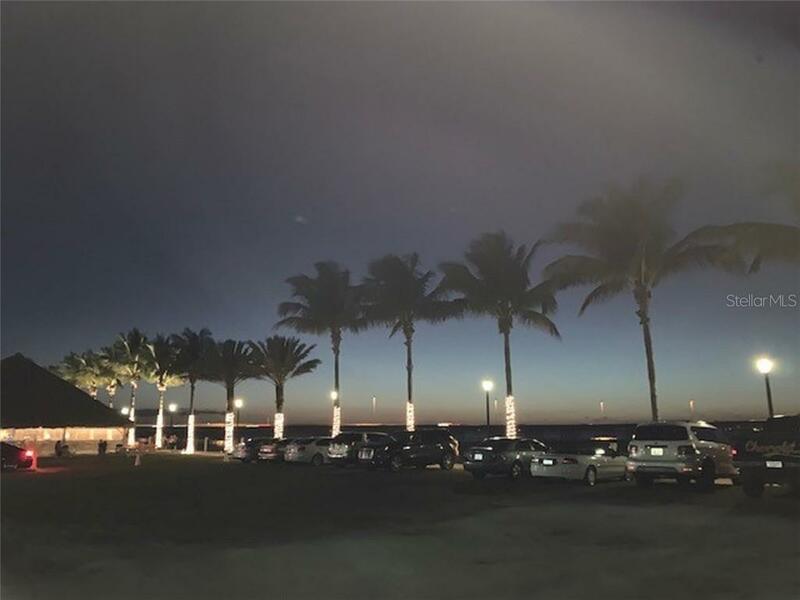 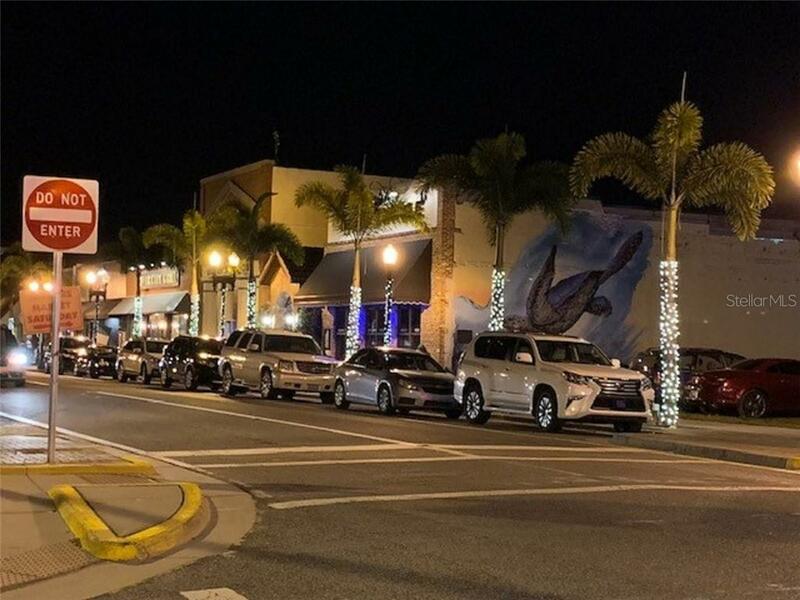 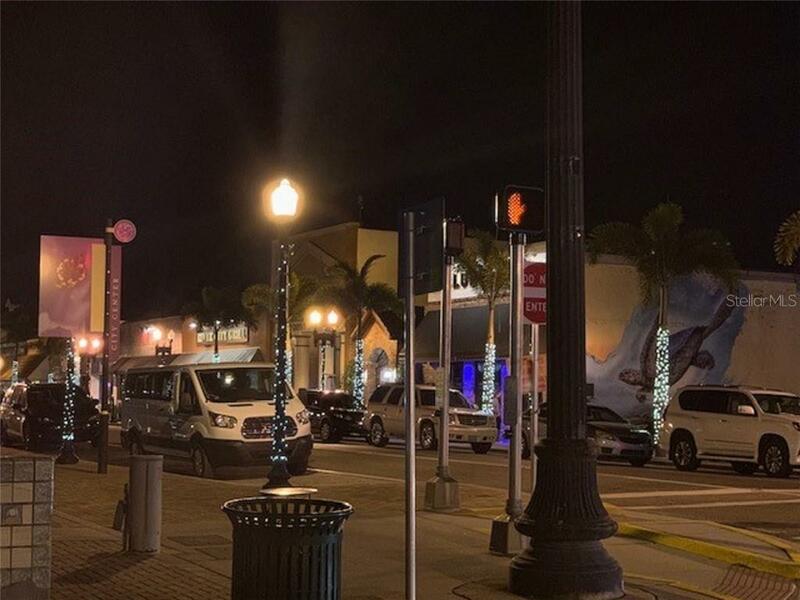 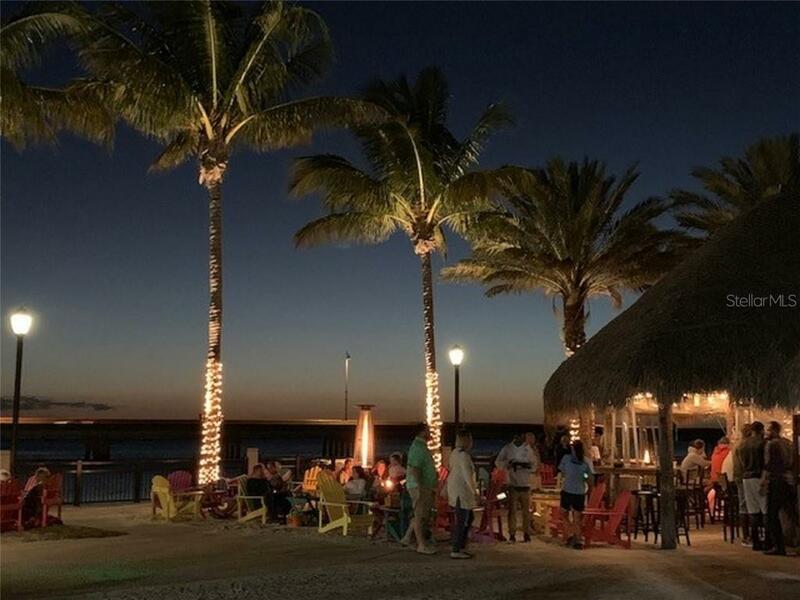 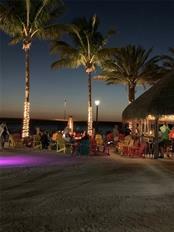 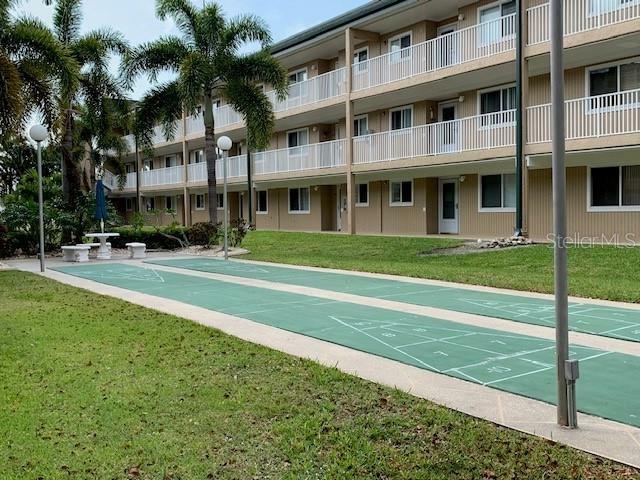 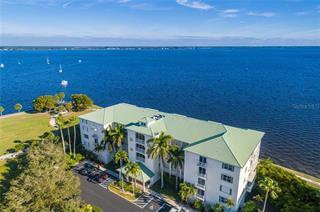 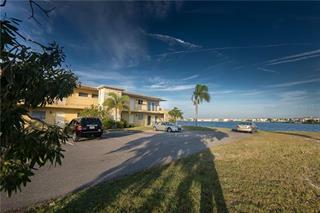 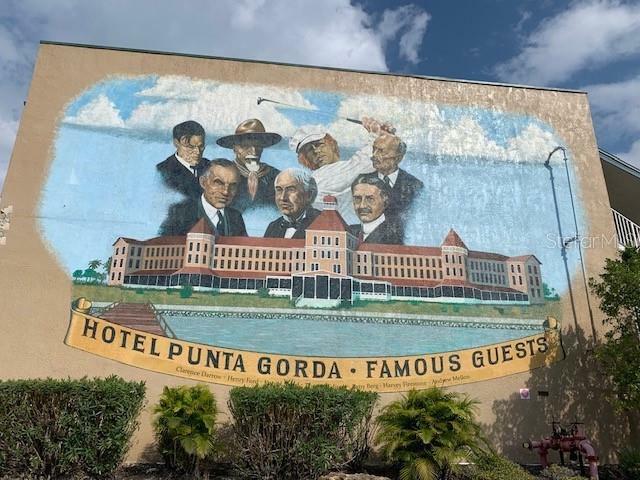 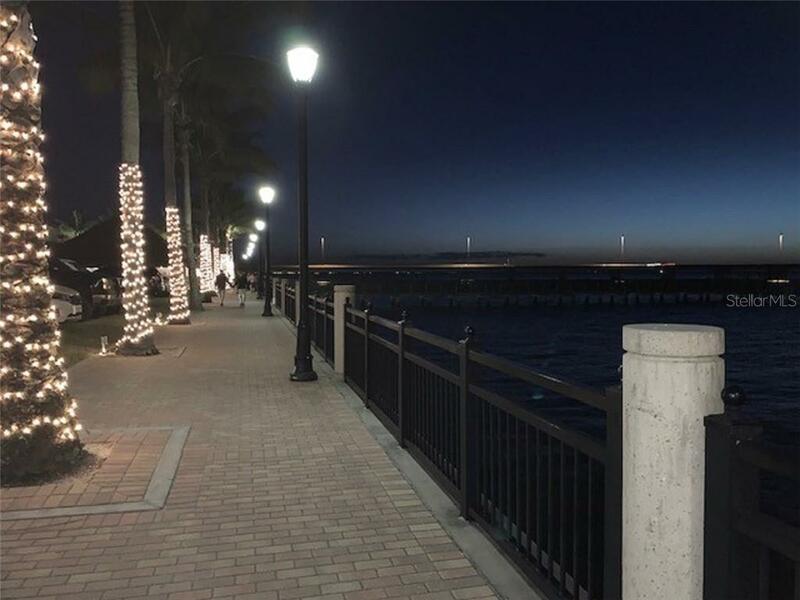 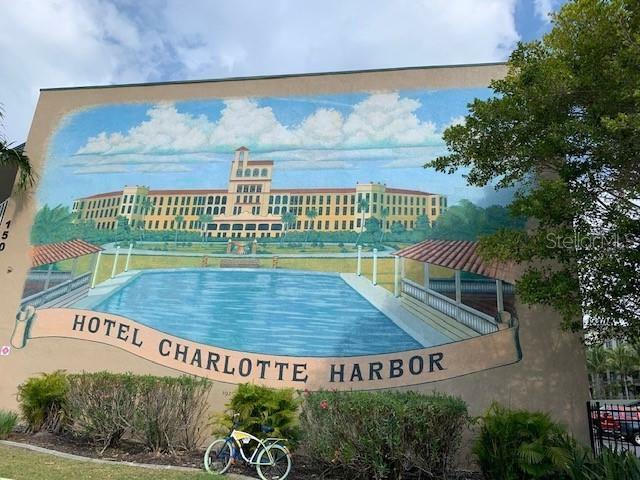 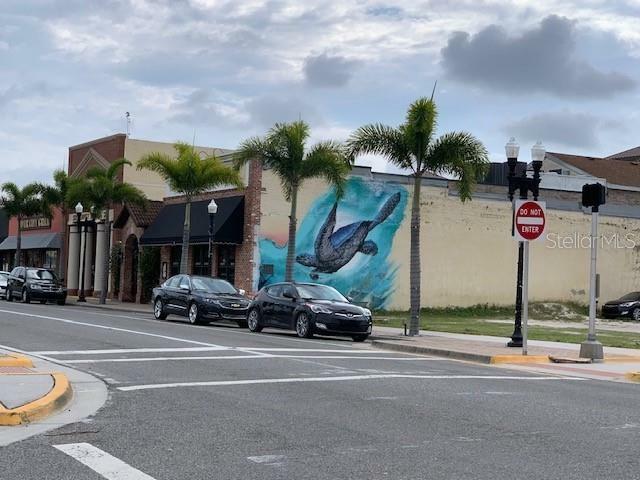 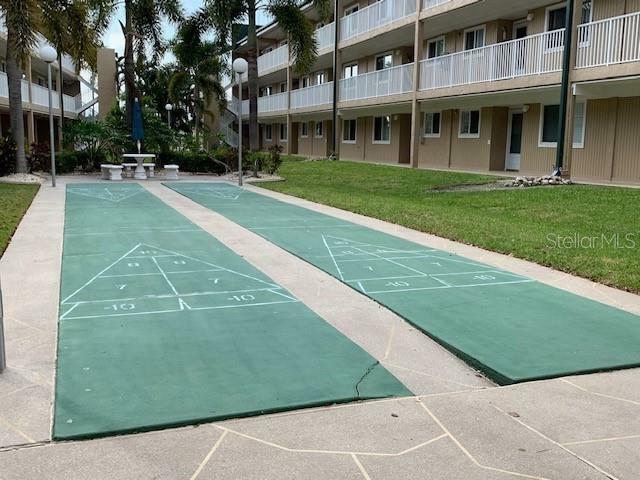 Conveniently situated in the heart of downtown Punta Gorda - centrally located within walking distance to many restaurants, shopping, th... more.e Harbor Walk, Fisherman's Village and don't forget the "Tiki" where watching nightly sunsets overlooking Charlotte Harbor is a MUST. 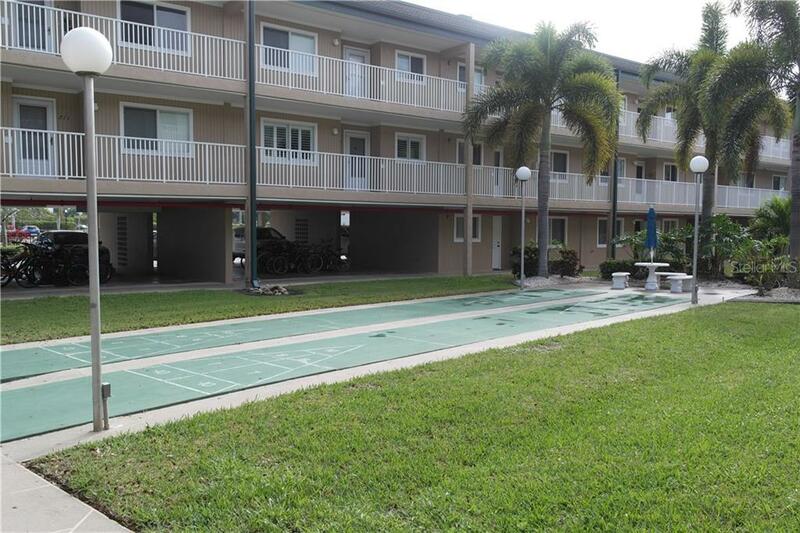 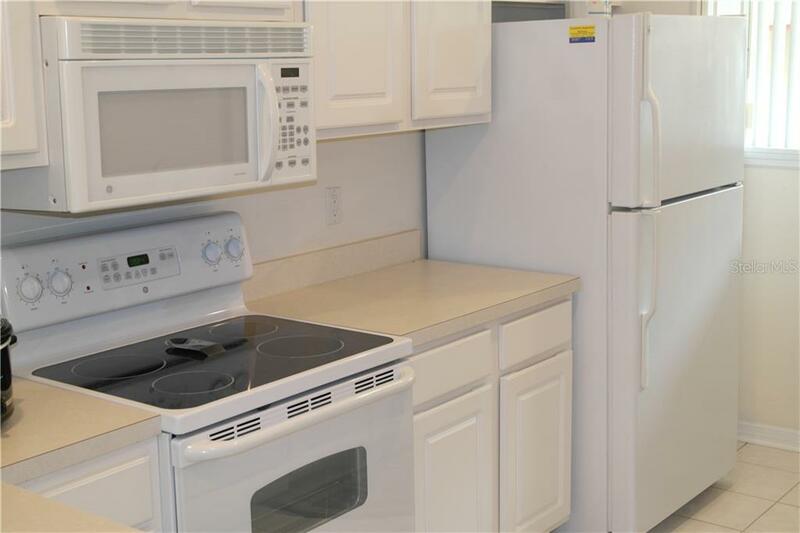 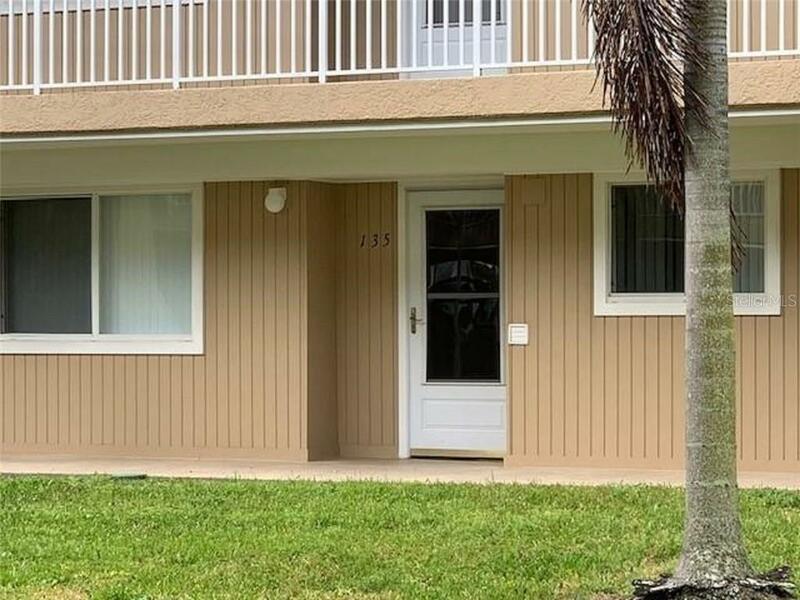 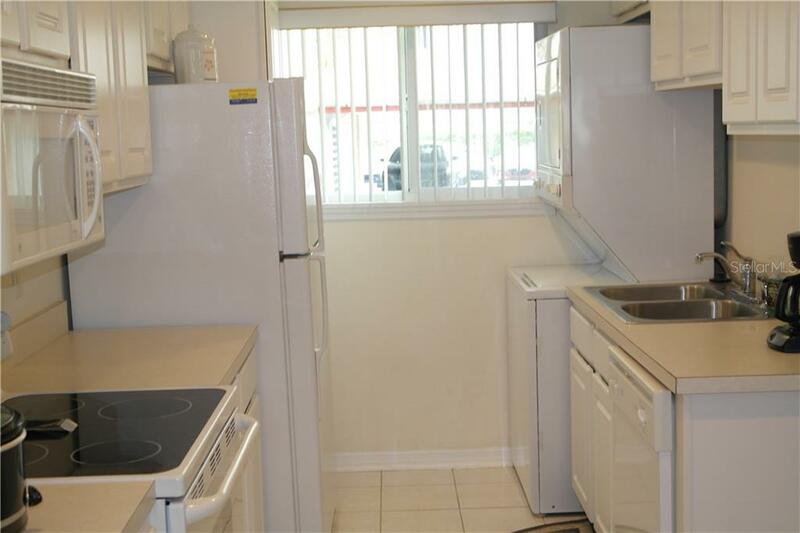 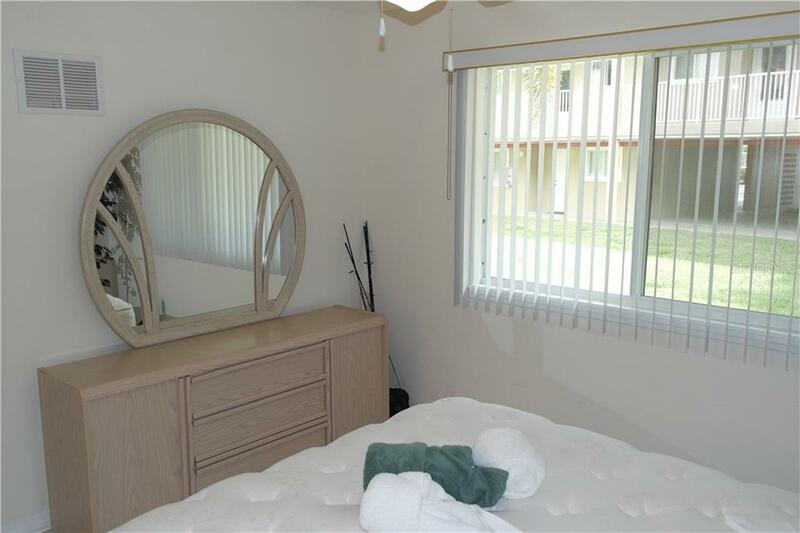 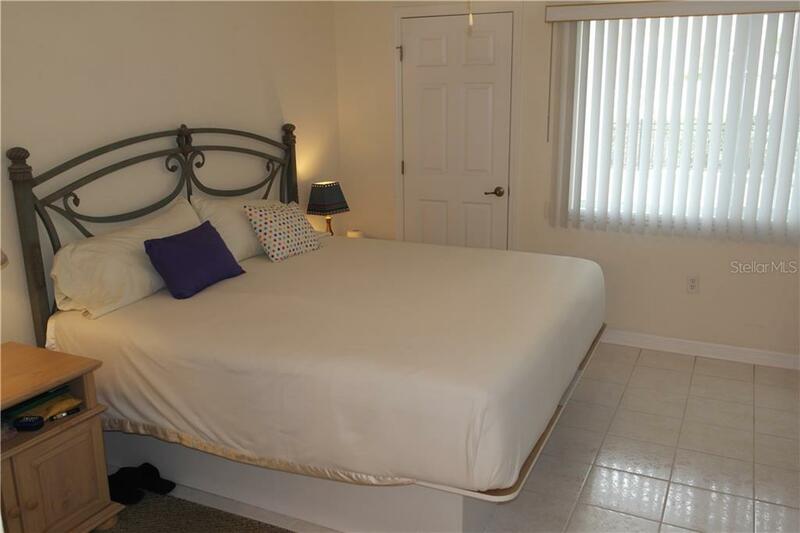 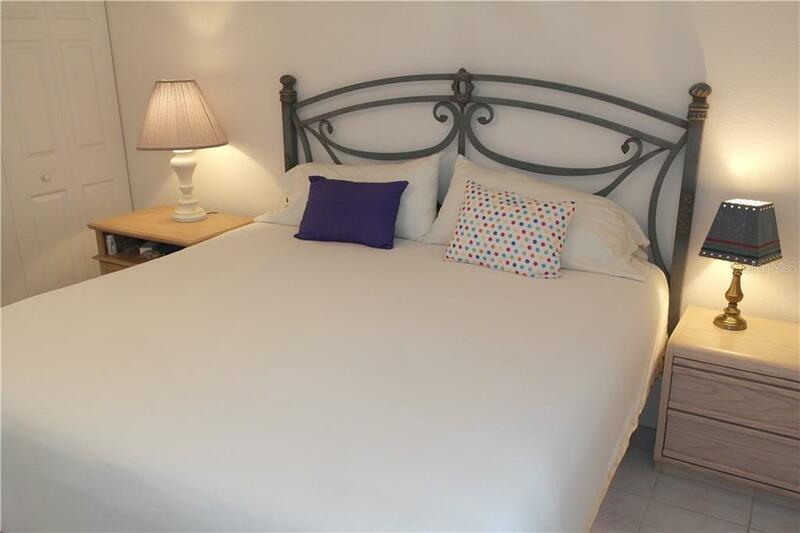 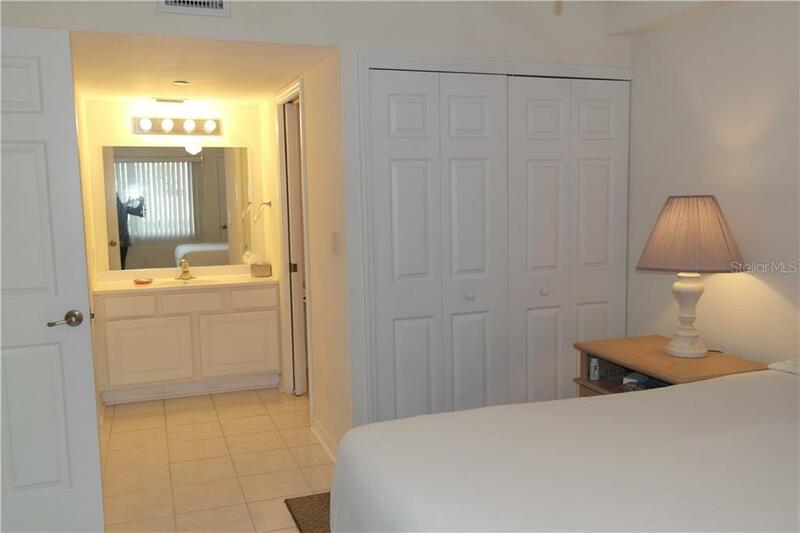 This two bedroom two bath condo boasts; all furnishings and accessories; plenty of closets, in bedrooms and living area; ceramic tile throughout. 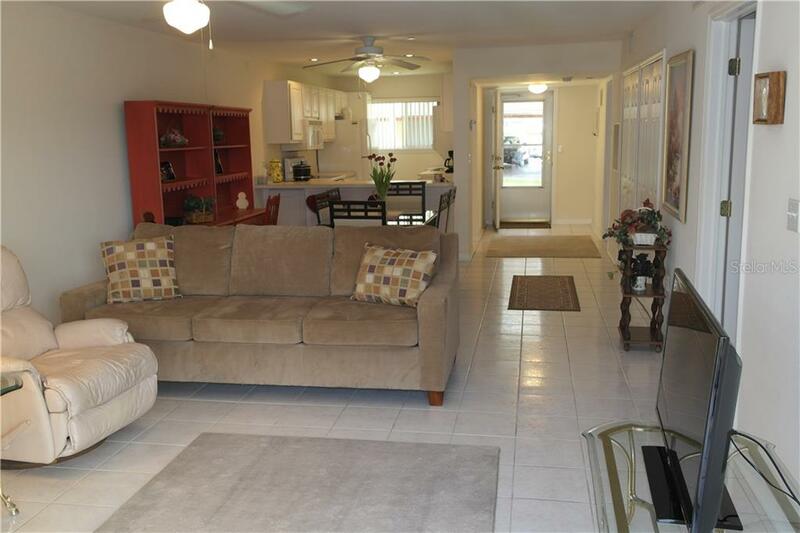 Open both the front door and sliders in great room to allow for natural air flow. 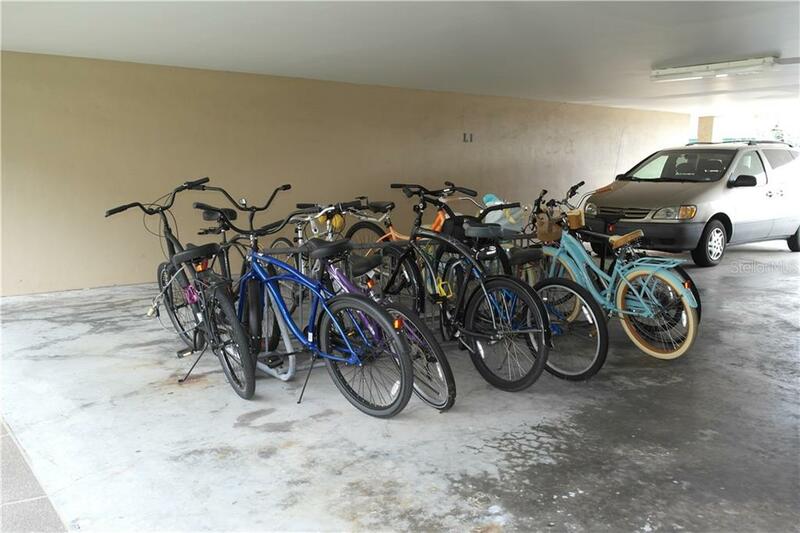 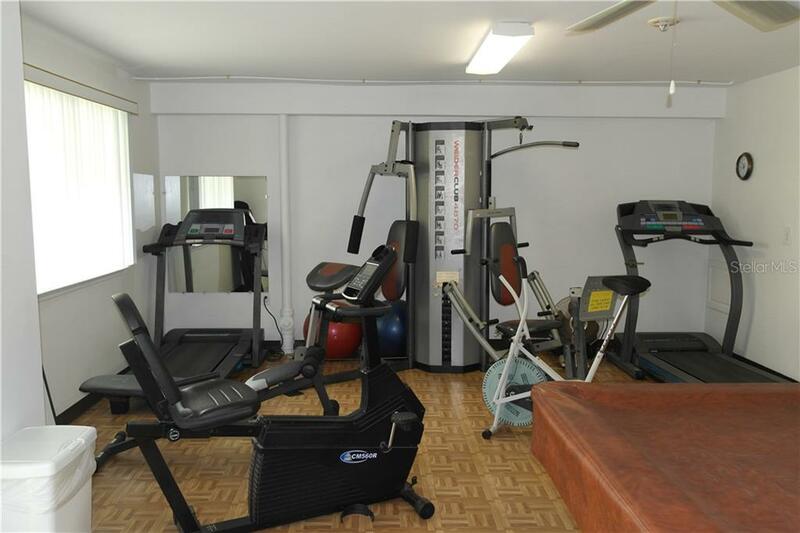 55+ community equipped with heated pool, gym, library, bicycle racks, courtyard and shuffle board too - what more could you need.. 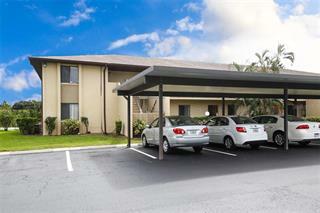 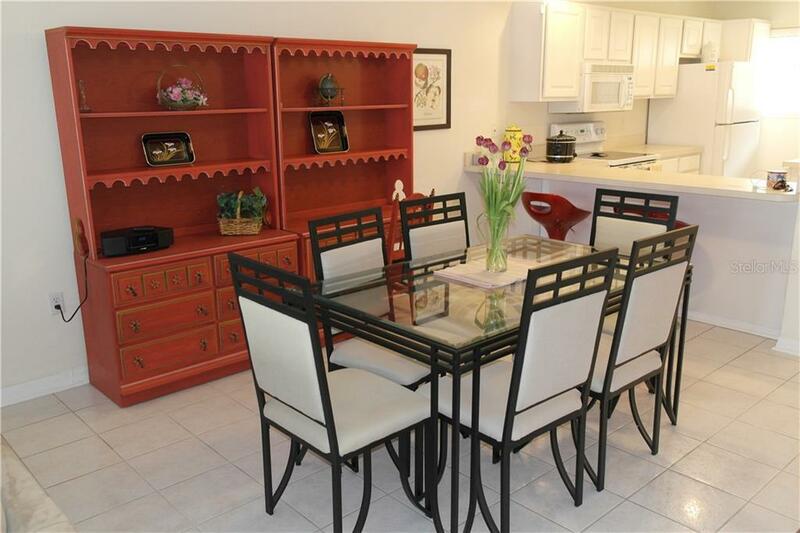 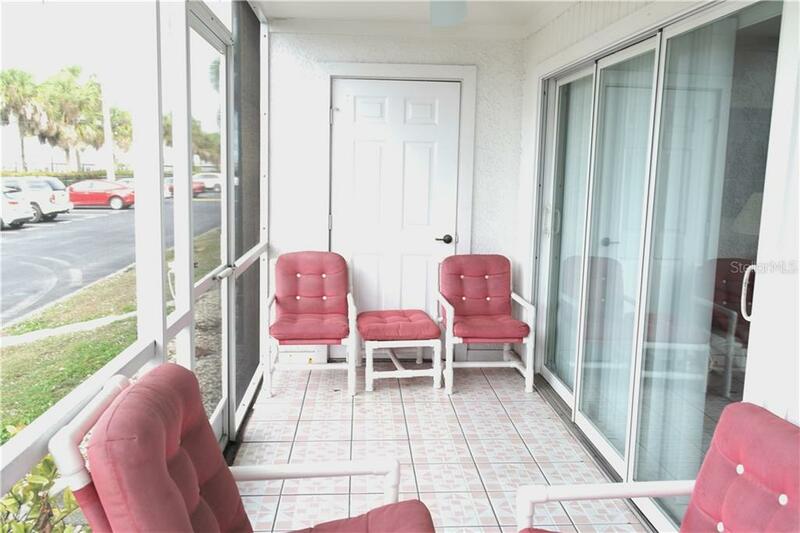 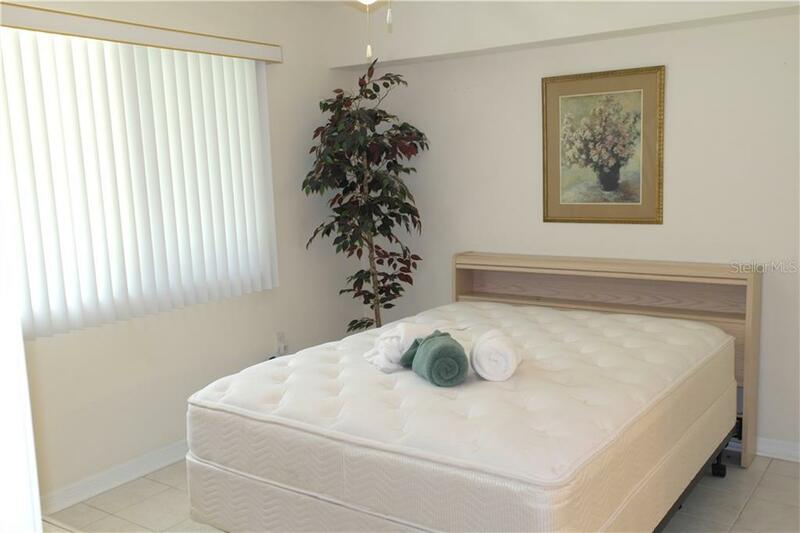 Relax on screened in lanai - with you guessed it - another closet!! 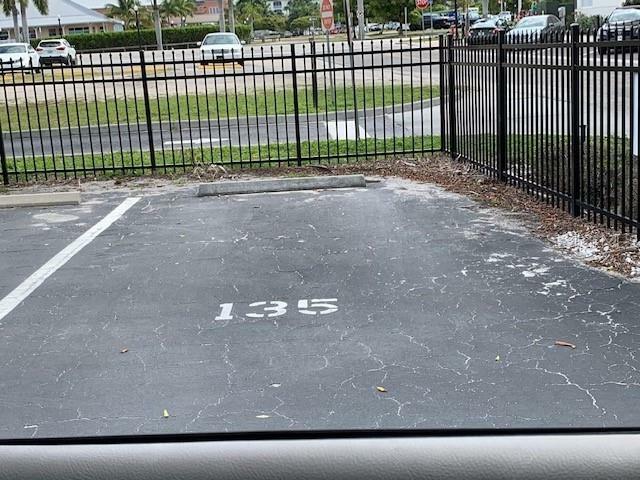 Assigned parking allocated to #135. 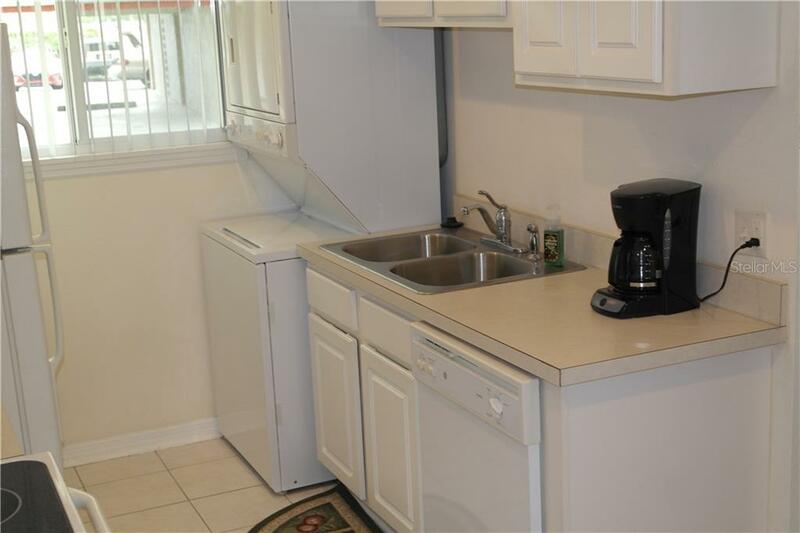 No Pets - rentals allowable after two (2) years of ownership.